Very Cool Love those Old Loadstars. Nice! 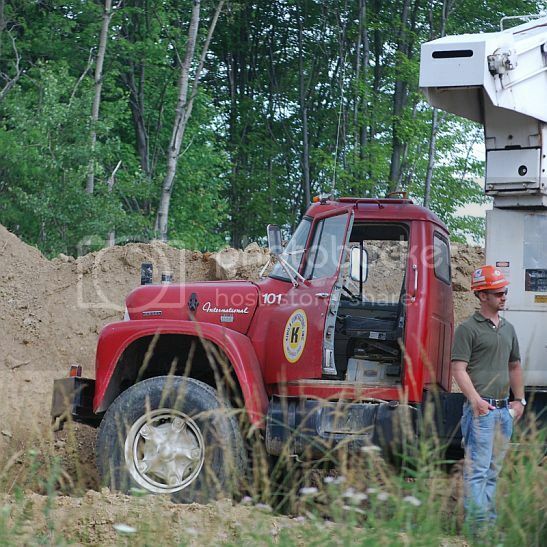 I like the old Loadstar and Fleetstar's also. 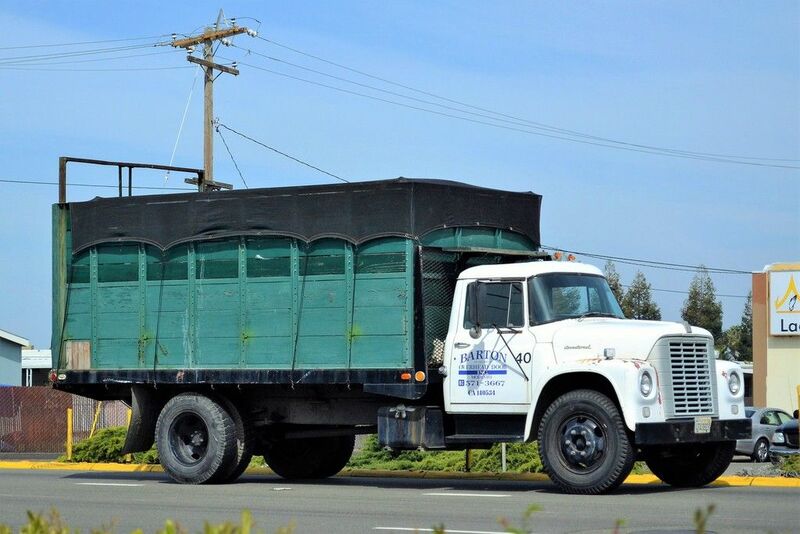 Great Loadstar, so clean!! Glad to see it out earning it's keep, amazing really, the old trucks keep going when the rust doesn't kill them! 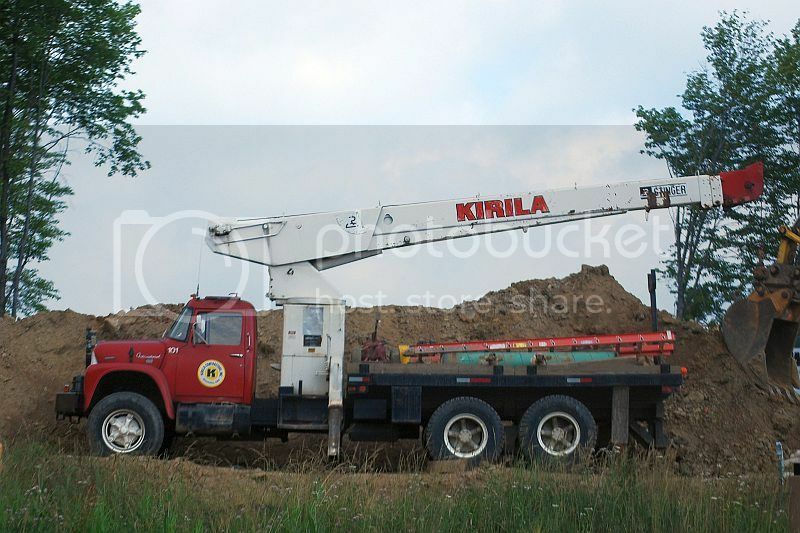 This diesel unit was still working for Kirila Contractors of Brookfiled Ohio back in 2011, seen here doing something adjacent to the Portersville PA Pilot. Hope it's alright to add this here. It didn't turn out too well, it is a picture of a picture. 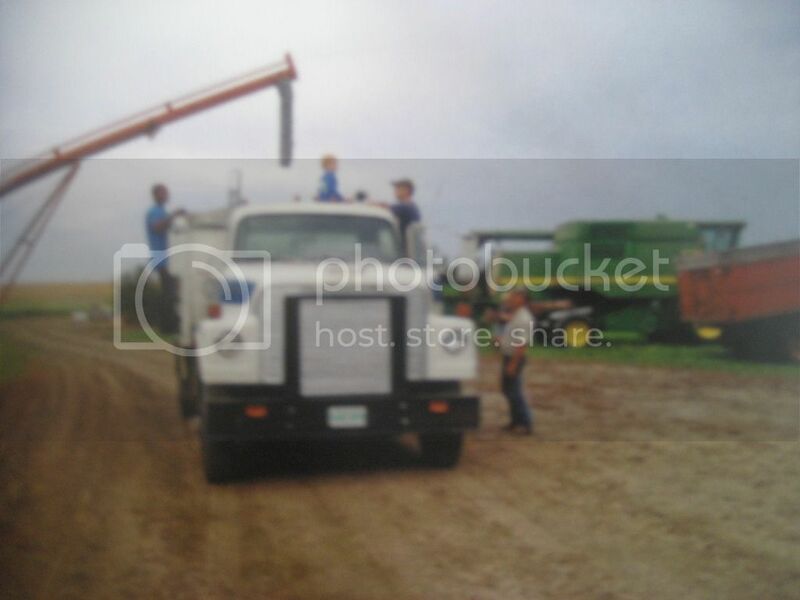 My cousin, on the ground supervising his nephew, son and grandson, harvest time 2015.